Daimler appointed investigators from Deloitte Touche Tohmatsu to help gather documents and emails on its diesel-engine emissions, part of a probe requested by the U.S. Department of Justice. 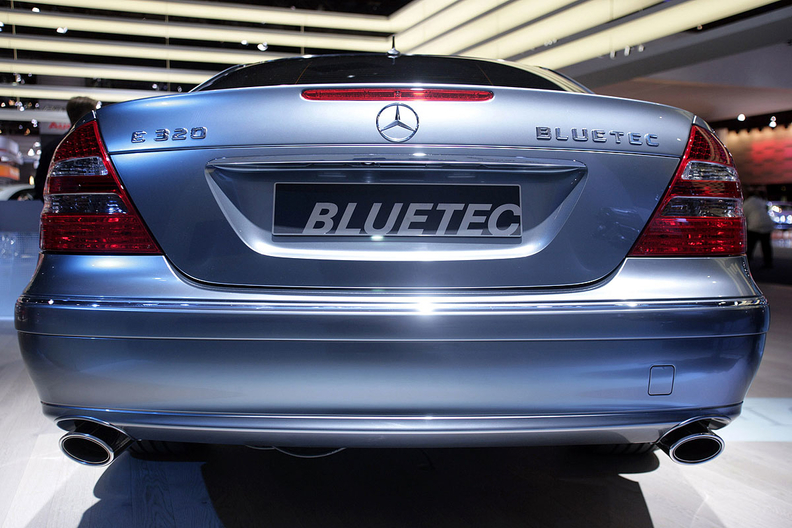 The investigators are looking for indications the maker of Mercedes-Benz cars used illegal devices that shut off exhaust controls at several Daimler sites, Der Spiegel reported. The company confirmed external lawyers had been appointed as planned, to help gather information about how its cars' emissions levels are calculated, spokesman Joerg Howe said in response to a request for comment. The probe involves Daimler offices in Sindelfingen and Moehringen, two sites near the company's headquarters in Stuttgart, Germany, Howe said. No investigators from any regulators will be present, the company said in a statement. Daimler said last week it's cooperating fully with authorities following the request from the Justice Department for an internal investigation. The request follows a U.S. class-action lawsuit alleging some of its cars violated emissions standards, which the company has said is "baseless." Daimler's diesel emissions have been in the spotlight since a Mercedes owner in Illinois filed suit two months ago. The suit, followed by similar ones, alleges Mercedes-Benz clean-diesel models contain a device that causes the vehicles to violate U.S. emissions standards when run at cooler temperatures, making them less environmentally friendly than advertised.